Shop In Under 90 Seconds With TOPHATTER! If you're the kind of person who loves major names like Coach, SmashBox, Kate Spade and Urban Decay - and you love those names even more when you can find their products for a great deal - then I've got the perfect website for you. Tophatter is a super cool site that's unlike anything you've ever tried. 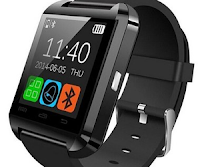 It features shopping events with incredible brand name fashion, jewelry, beauty items, electronics and more, for prices as low as $1 in some cases. But unlike Amazon, eBay or even popular flash sale sites like Gilt or HauteLook, Tophatter's shopping experience is fast, fun, unpredictable and really exciting. For my next $10.00 credit I wanted something different. 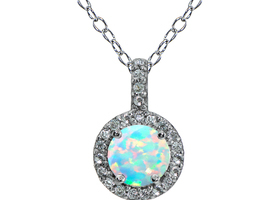 I found a beautiful opal necklace that I was able to win and outbid someone for in seconds. I ended up paying $20.00 for the necklace with $0 in shipping, so I had the $10.00 credit and I paid $10.00 of my own money. The necklace is below. I received it a couple of days ago. The opal is actually very tiny. It is about the size of my pinkie nail. 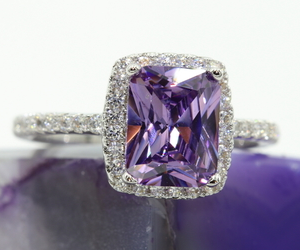 It is surrounded by cubic zirconias. That is okay, it is a cute necklace. But you know what they say, caveat emptor. Buyer beware. I just wish some size information about the actual opal had been available. There was just information about the size of the chain. Each auction is quick. Very quick. The ones I saw were coming up and closing fast. You are able to look around for auctions that are coming up later. You can even have Tophatter text you a reminder about those auctions so that you know when they are coming up. But everything moves fast in Tophatter. It's a little different than other sites. If you find something you want, click on it and bid, so you can get it. 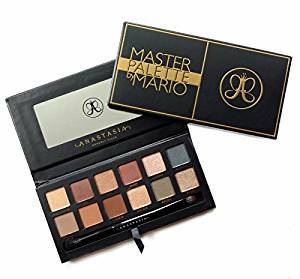 I like the site and I think I will find myself going back so that I can see if I can get some more cosmetic bargains like the Anastasia Master by Mario Palette. That was a good deal. 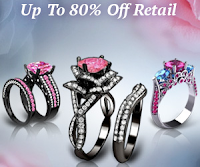 If you are looking for some good bargains, then Tophatter is definitely for you. You will love it. If you are thinking the site might be for you,just go and sign up, visit it and don't bid. Just jump around and look. You may find out that you are a Tophatter person after all. You never know!